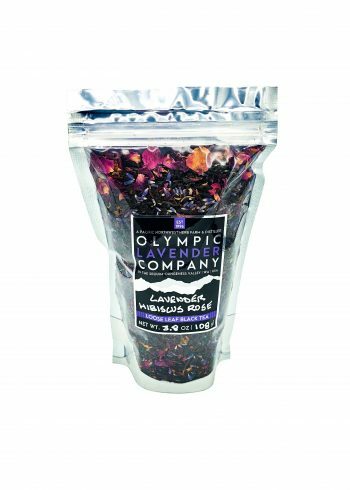 The aromatic essence of sweet culinary lavender and hibiscus flower petals make this Black Tea a flavorful and delicate twist of a tea-drinking classic. 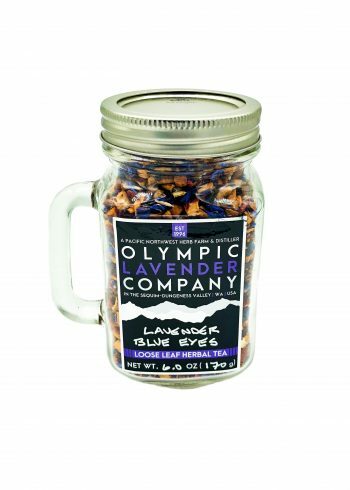 Mixed with the fruit taste of elderberries, the crisp sweetness of blueberries, and sweet culinary grade lavender, you're in for a juicy fruit style treat that can't be beat. 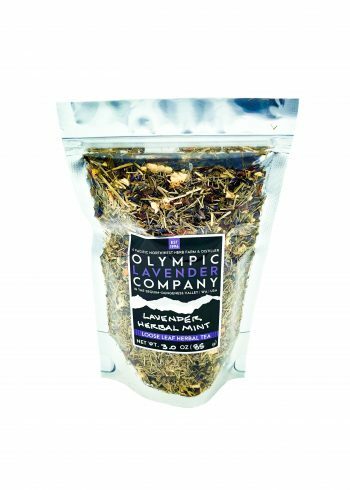 Native to South Africa, this herbal tea is caffeine free and rich in minerals and antioxidants. 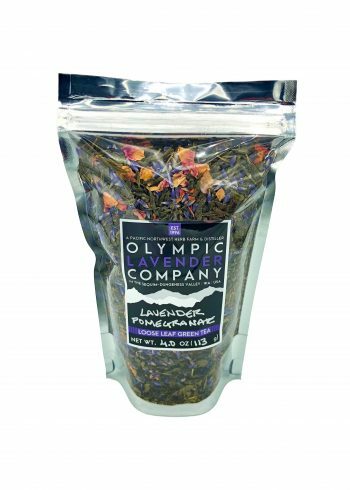 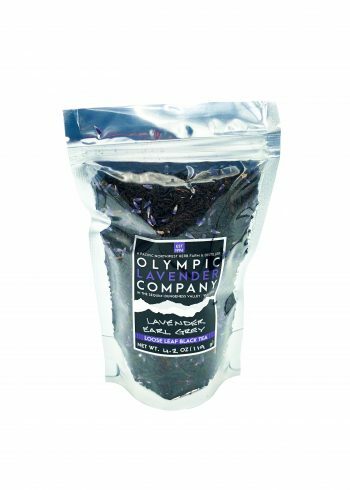 Slightly sweet and a little bit tart, but burst full of that great pomegranate berry flavor, this blend of sweet culinary lavender and mellow green tea is a favorite for those seeking a unique tea experience. 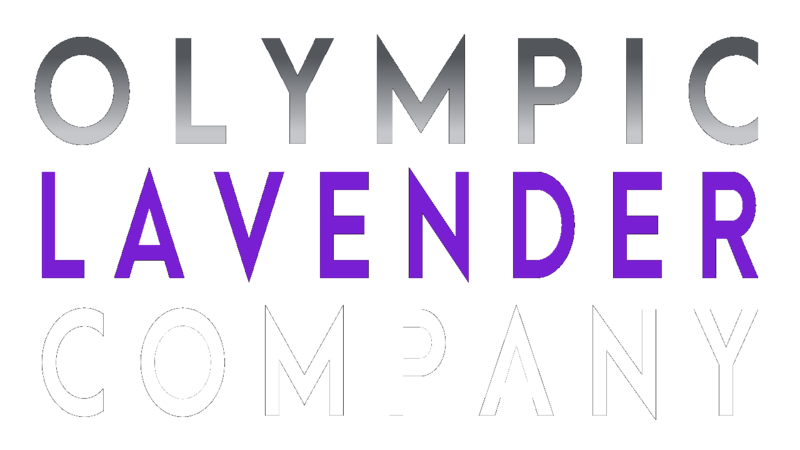 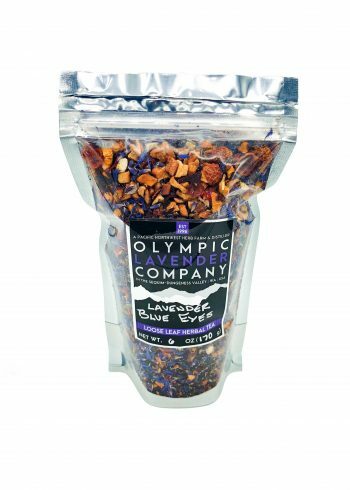 What better way to enjoy your day than with our custom blend Blue Eyes Lavender Herbal Tea, with it's great fruit flavor and a kick of caramel that gives you a tea that is great all year round...served both hot and iced! 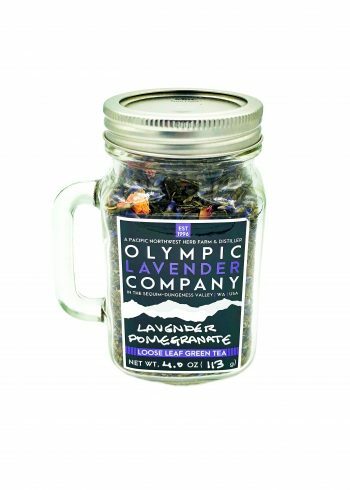 Orange pieces and sweet apple slices add that fresh touch with a sweet lavender finish. 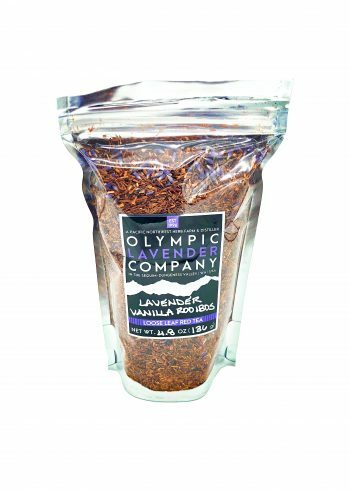 The cozy aroma and profile of delicate vanilla and sweet culinary grade lavender melt away in this mellow loose leaf herbal tea that comes from the Red Roobios bush in South Africa. 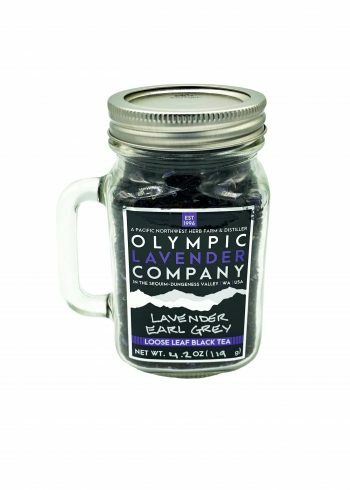 An elegant and classic black tea with the flavorful burst of bergamot and the sweet culinary grade lavender. 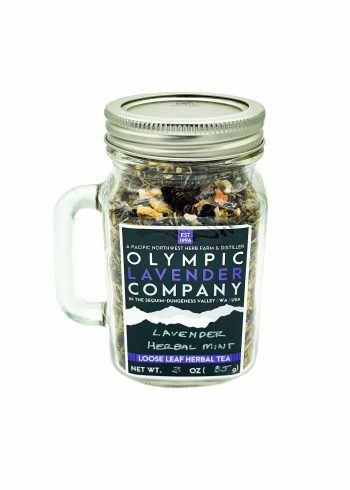 A delicious infusion of delicate mint and comforting chamomile that is caffeine free and great for the end of your day or a nice treat before bedtime. 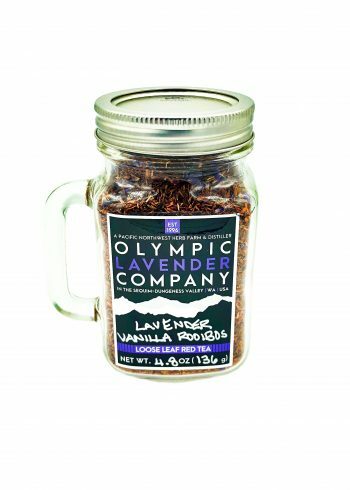 Add the blending of our sweet culinary grade lavender and you'll be on your way. 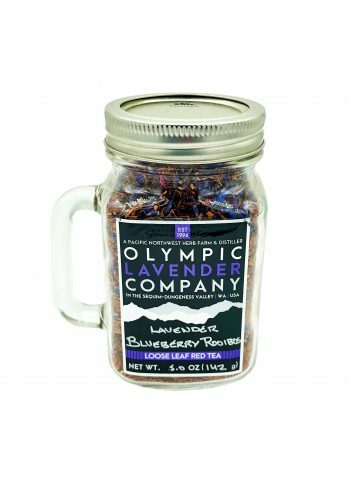 This Blueberry Lavender Red Rooibos Herbal Tea is incredible! 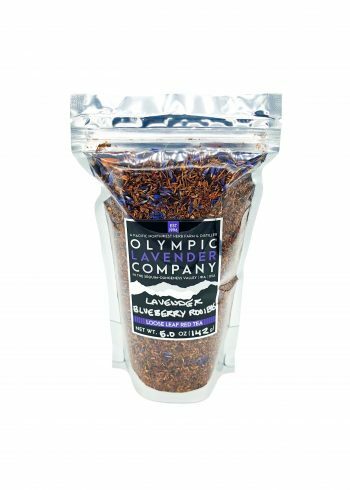 Mixed with the fresh fruit character of elderberries, the crisp bang of Blueberries, and our organic culinary grade lavender for a juicy fruit style and flower power tea can't be beat. 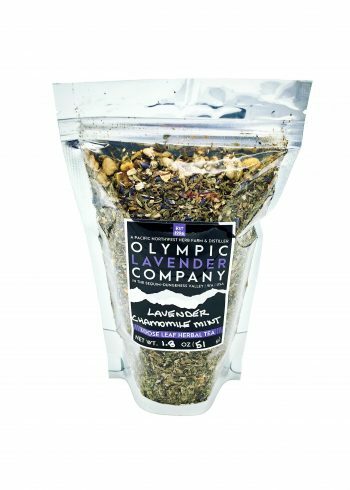 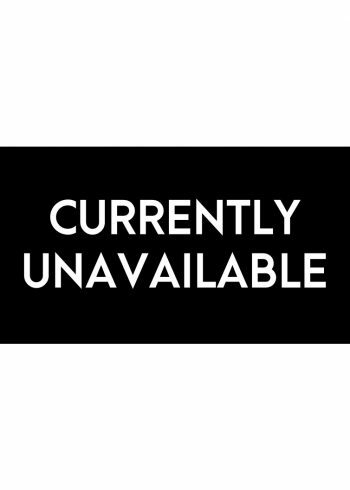 Native to South Africa, his herbal tea is caffeine free, high vitamin content, and rich in minerals and antioxidants.